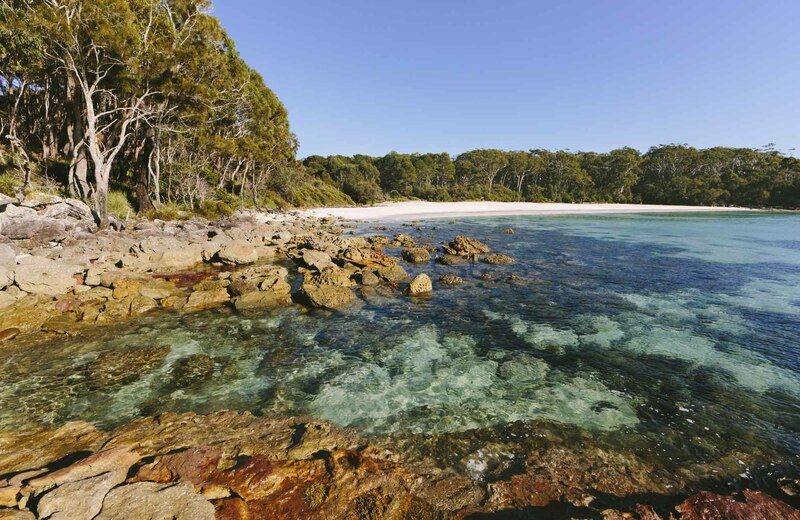 NSW national parks around Jervis Bay and Shoalhaven have the best vantage points to see whales during their annual migration, which takes place from May to November. Plan your next coastal adventure on the Wild About Whales website. Have you seen the NSW South Coast lately? From Sydney down to the top of Victoria, this incredible stretch of beach and bush is a real life Pinterest board of dream destinations. Experience this paradise without leaving the country or even the state.